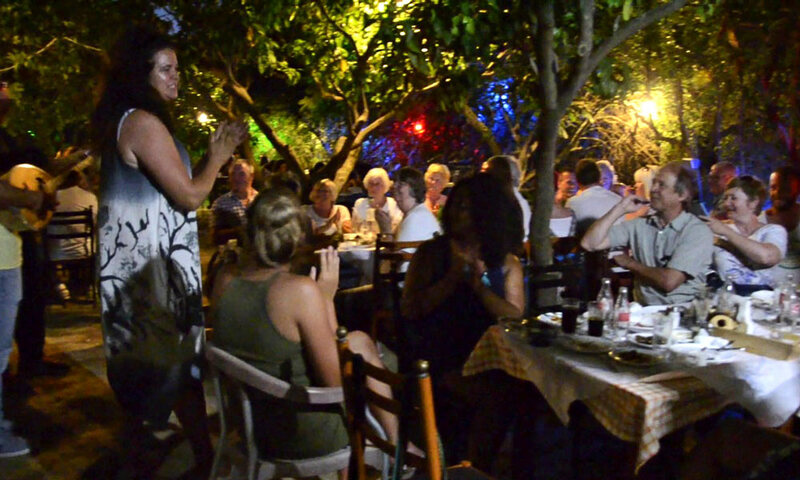 Greek night in Zakynthos Zante. Discover Zakynthos’ best kept secrets. 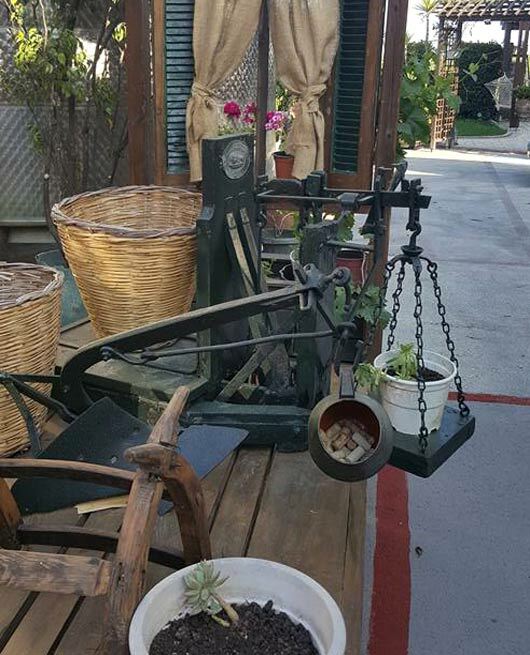 Are you looking for authentic and traditional Zakynthos? 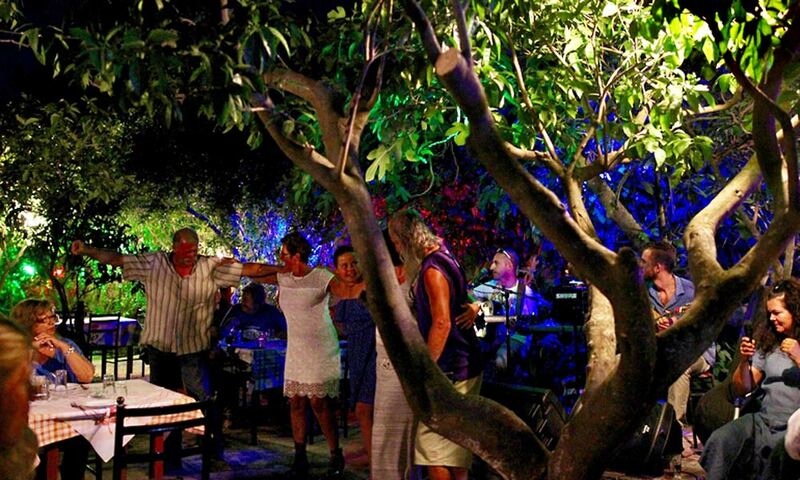 Is a real Greek night in Zakynthos on your wish list? 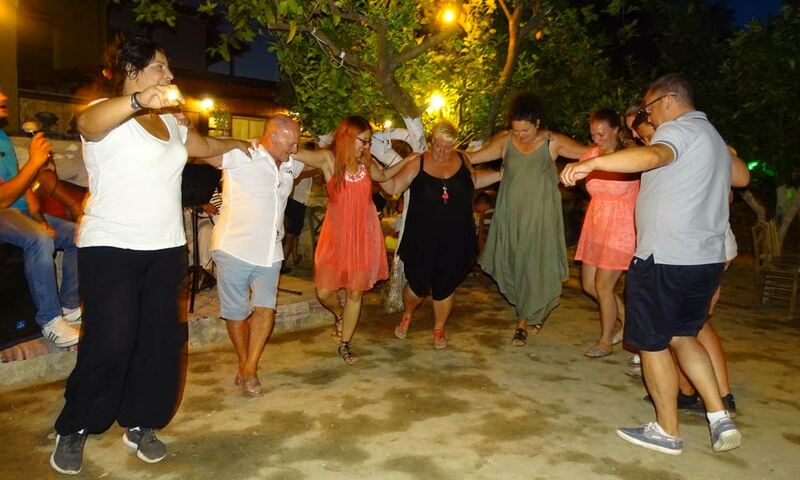 Then our Zante secret senses evening experience is your answer! On this unique evening tour we will travel as a small group by minibus. In this way the evening is very interactive and even more enjoyable. 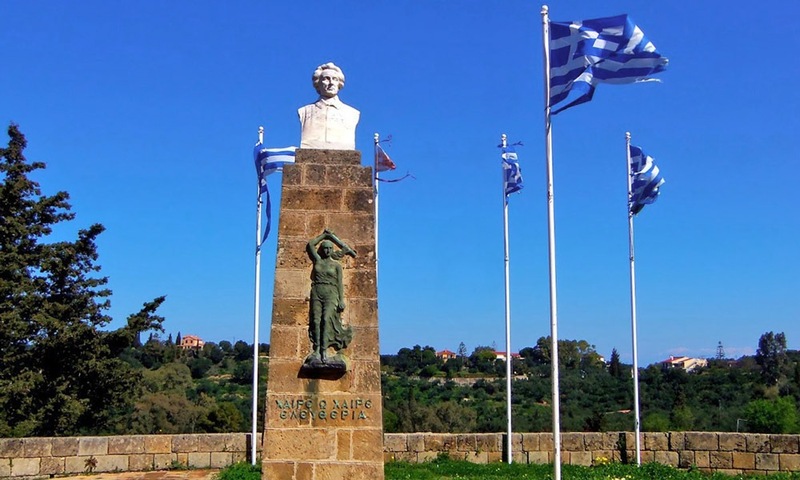 Experience and be inspired by the authentic traditions and cultural heritage of Zakynthos, as we visit the secret place of inspiration, the beautiful park Lofos Strani, where Dionysios Solomos wrote the words to the Greek national anthem. 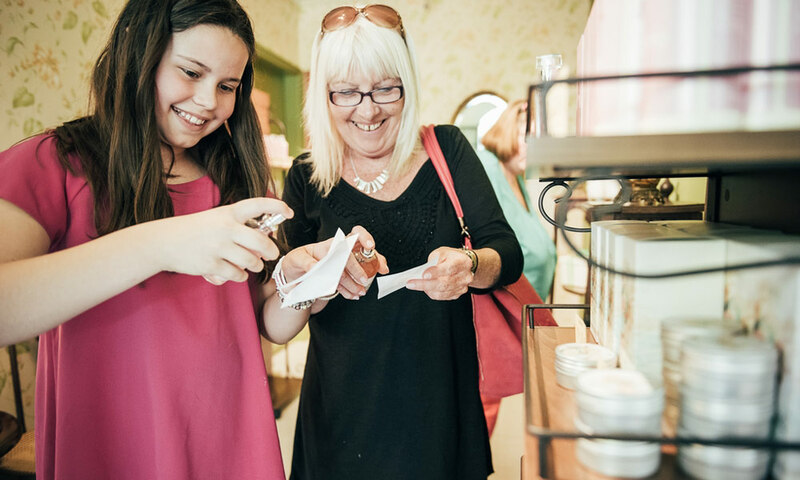 At the foot of this hill we also visit the traditional perfume factory run by the Razi family, where Marina will explain in passionate detail about how her mother realized her dream to use local flora to create delicious scents. At the winery Callinico, the Voultsou family will serve the group with many different wines to taste and during a walk in the beautiful idyllic museum, we will learn about Zakynthian wine traditions, which is a special part of this Zakynthos excursion. 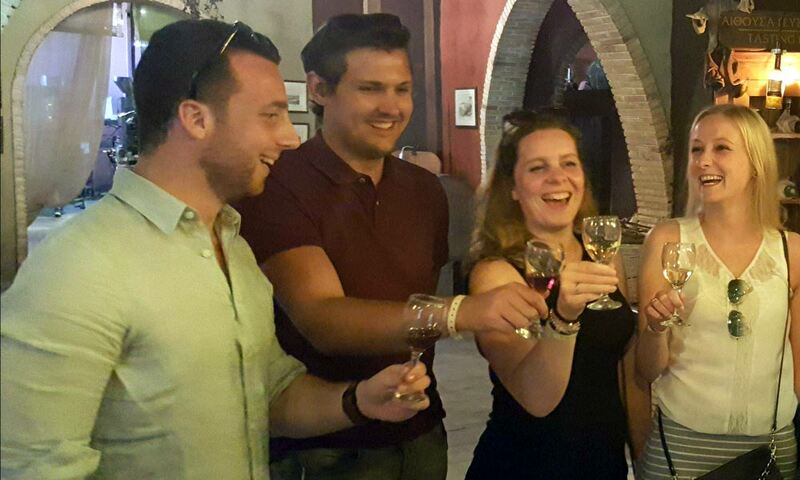 Learning how to taste wines is an adventure that will deepen your appreciation for both, the wine and winemakers. 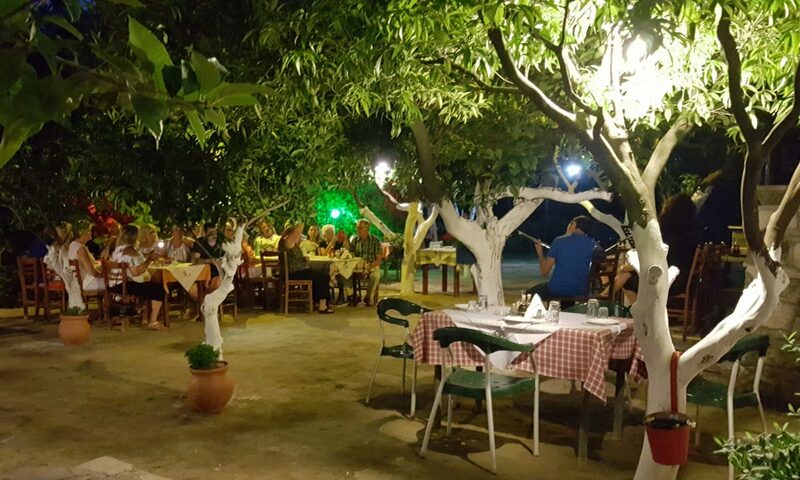 After all these little secret gems we then drive to Zakynthos’ best kept secret, a picturesque traditional tavern surrounded by vineyards and a fabulous lemon grove. 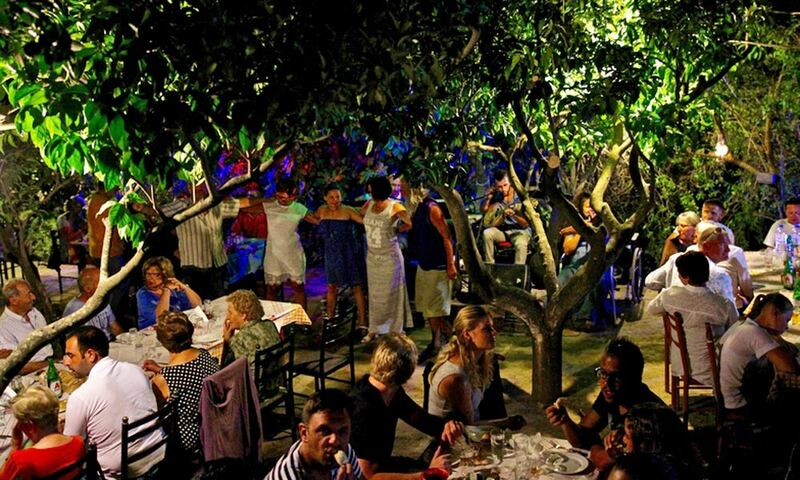 This Greek tavern is the number 1 place to visit for the locals and has not yet been discovered on social media. 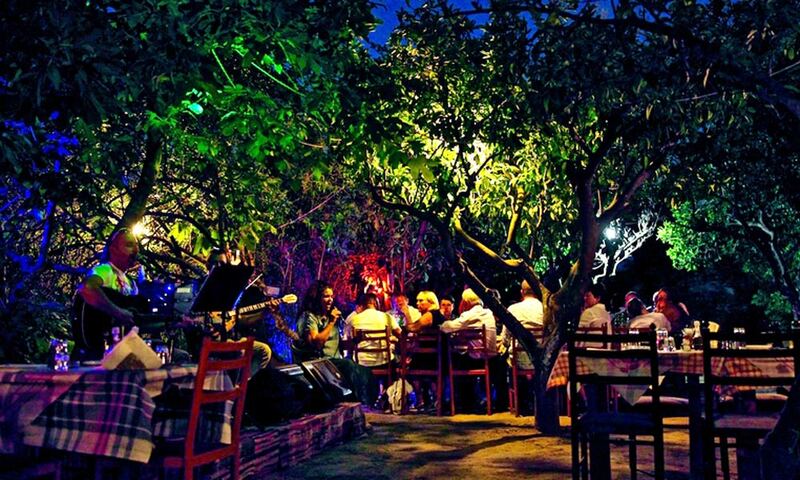 We will sit at a typically large Greek dining table under the lemon trees and be surprised by all the delicious food with which we will be served at this unique Greek night. 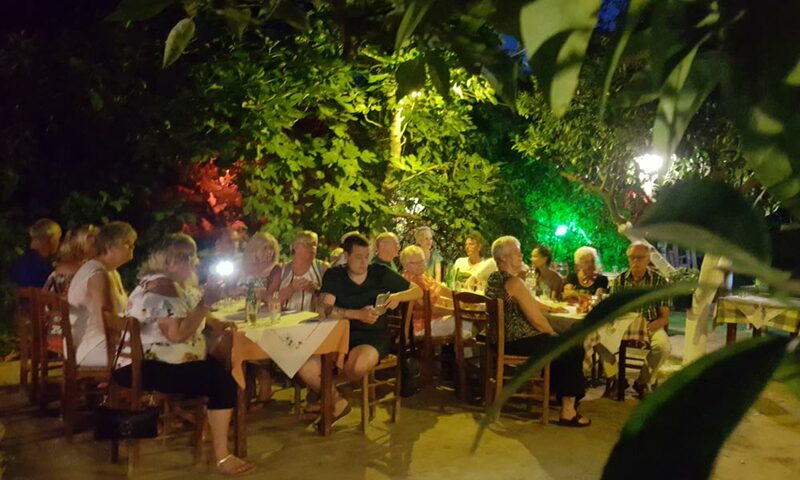 A generous selection of tasty Greek meze (a kind of tapas) and free-flowing local drinks will tickle our taste buds, while we listen to live Greek music! 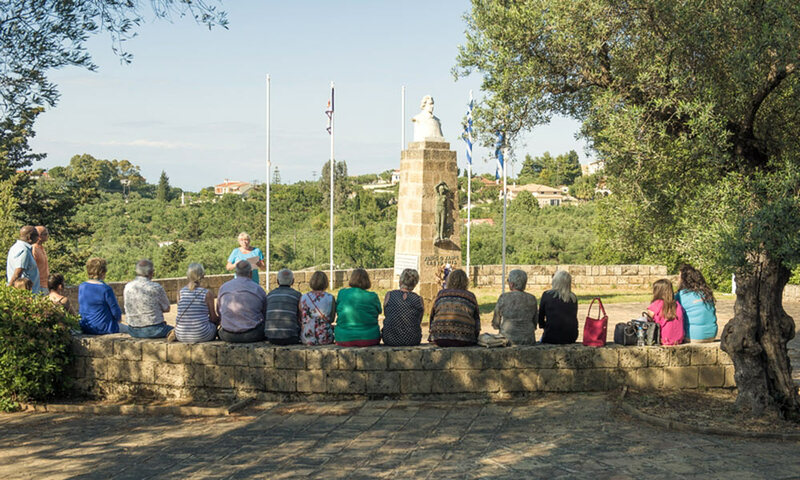 Later in the evening, those of us who are keen, will be invited by the locals to join in with one of the Zakynthian traditional dances and dance to Zorba. 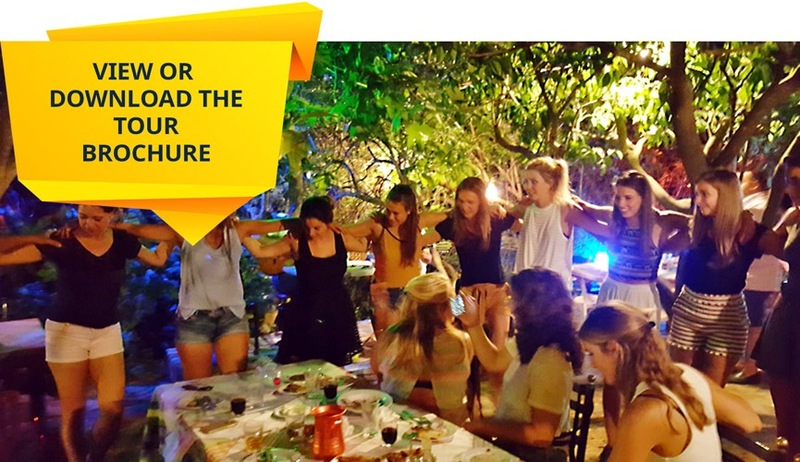 This unique REAL Greek night in Zakynthos for the young and old is the number one hit since 2016 and will be an experience you will not forget during your holiday on Zakynthos! 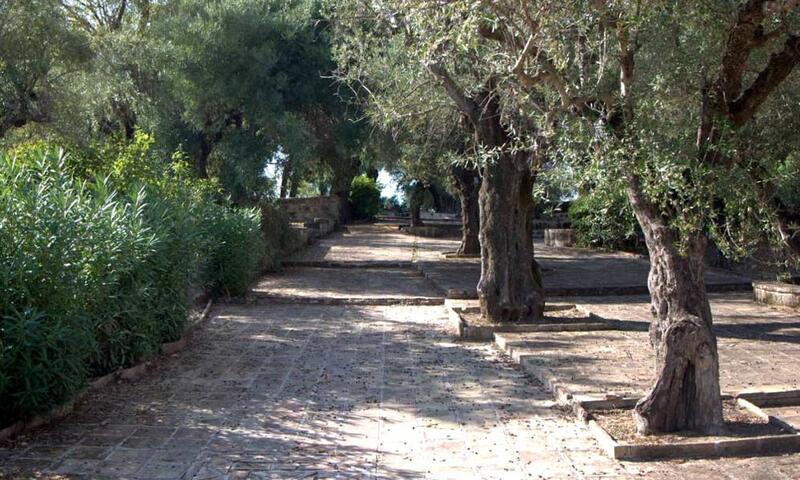 • At this tour we visit Lofos Stani which contains a gentle sloop of around 50 meter and a few steps. • Inclusive in the price are the food but the drinks will be paid at the end of the evening. The food is included in the price. The drinks are not included in the price. 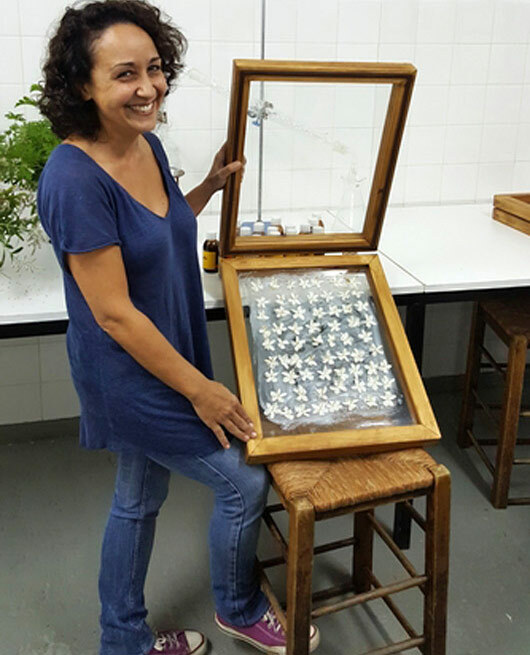 Great experience, an evening trip to strani hill to learn a bit about the poet who penned the greek national anthem, then a stroll down to the perfume factory to listen to the owner explaining how she created the fragrances from local herbs and fauna. 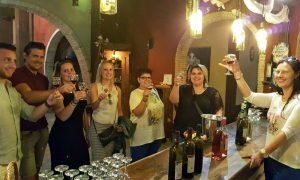 We were then taken to the Callinico winery, for a tour and wine tasting, with the opportunity to buy wine. 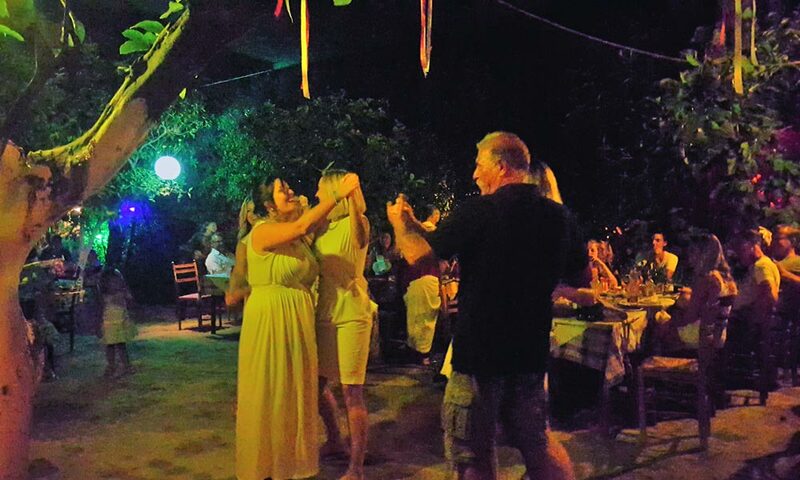 Then it was on to a Taverna for some lovely local dishes and village wine, which was accompanied by greek music and dancing. All in all an excellent evenings entertainment, which I can highly recommend. 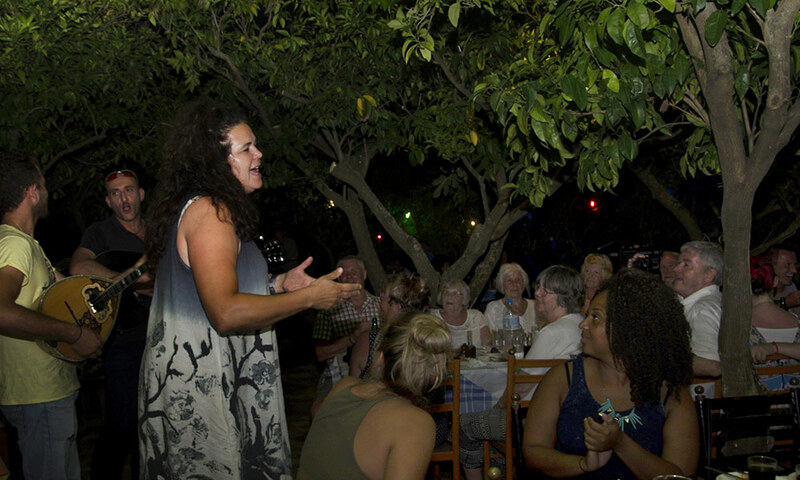 Last year when in the island we were at a Taverna and saw Jackie from Nefis travel doing a tour and spoke to her about arranging something this year with friends and family. 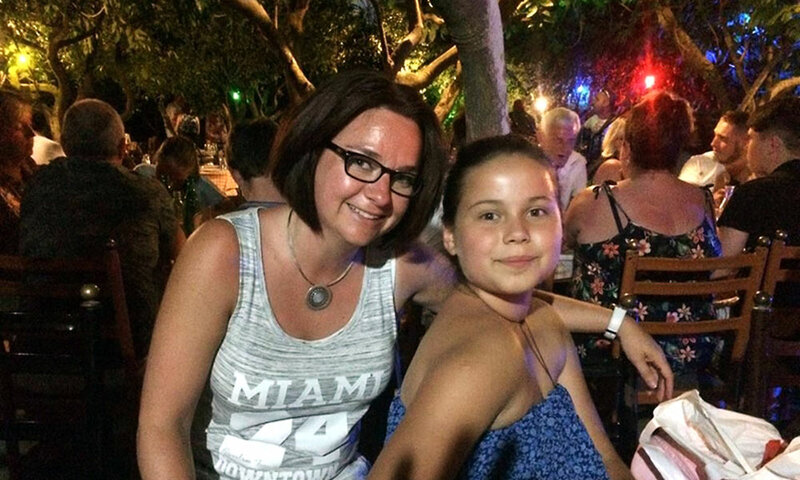 Once we’d decided that we would be back on holiday to Zante, I contacted Jackie and she was supremely helpful in helping me choose. 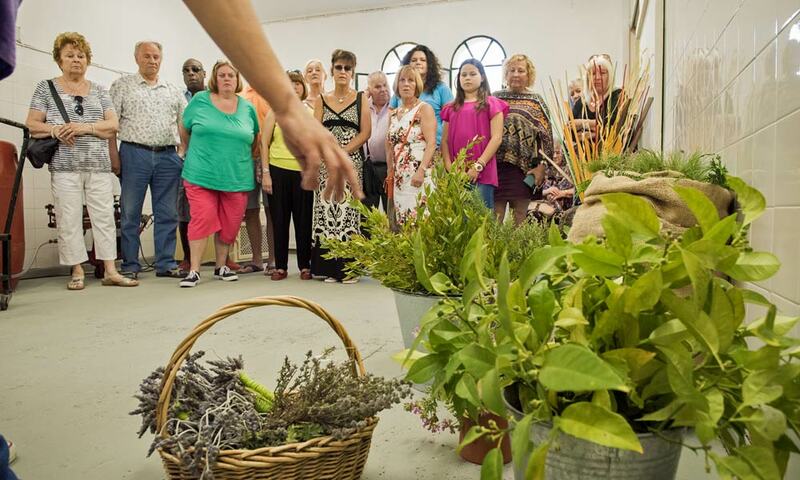 We settled in the secret senses tour as there were 16 of us. We went to the best view on the island, followed by a visit to a perfumery, followed by a trip the winery to see how local wine was made. The wine was delicious. We ended up buying some to take home. 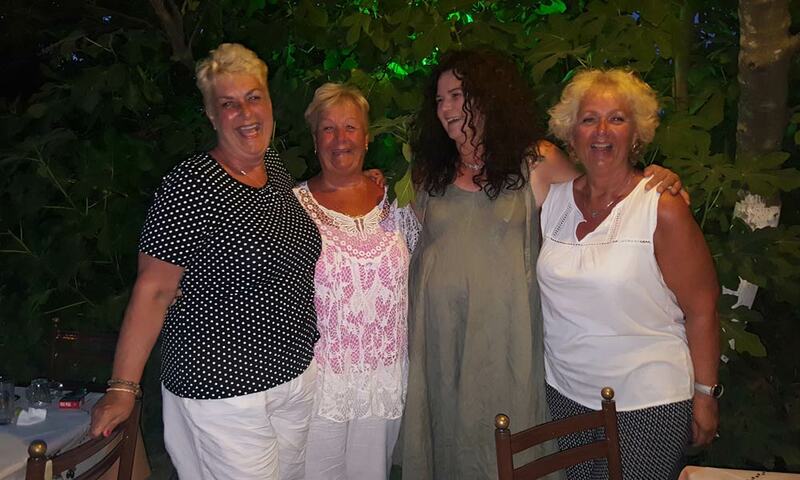 The best part of the evening was the visit to the Taverna. 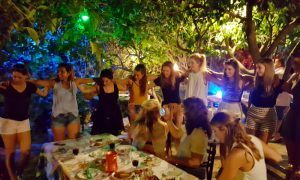 Live Greek dancing and food which was sensational. I would strongly recommend Jackie and Nefi Travel should you wish to do a tour. Thanks again to you and your team for a wonderful experience. 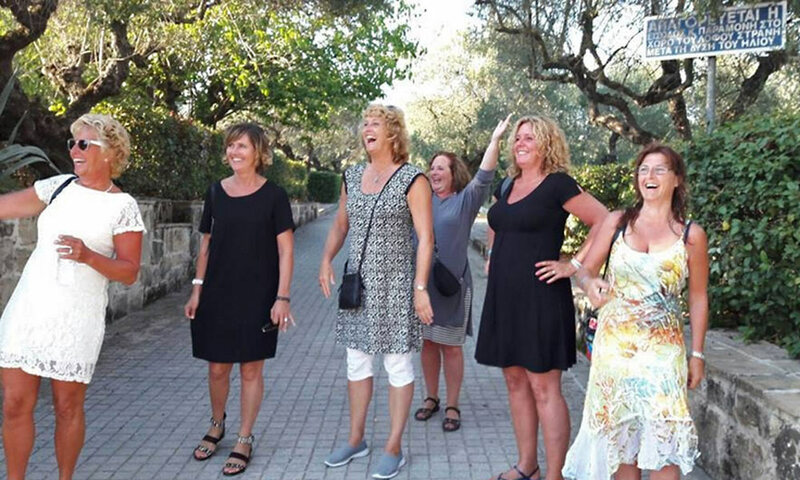 We’ll definitely do one of your other tours when we come back to Zante. Hi jackie A quick message to say thanks for helping to give us a fantastic holiday. The tour was superb and would definately recommend yours to anyone visiting the island. 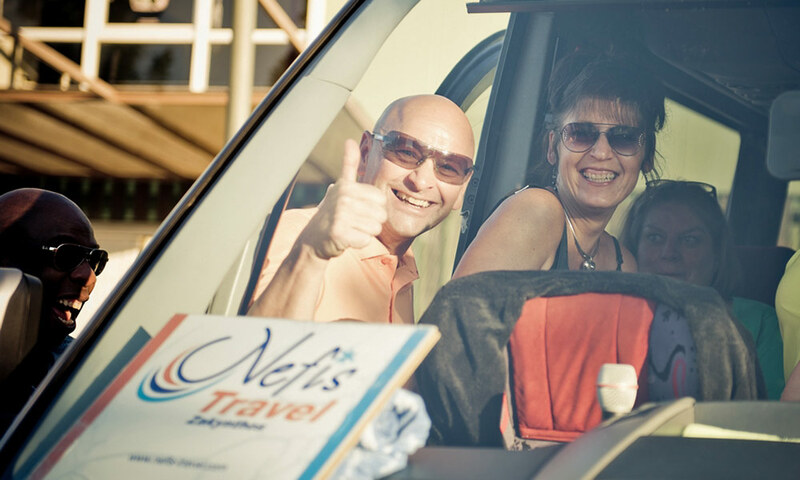 Our first visit to Zakynthos and we saw lots of the lovely island with NefisTravel.They were all so obliging and went out of their way to deliver tickets for me on W one occasion.The guides are all great and very friendly and know everything!!! We went on most of their tours and were very happy with them. 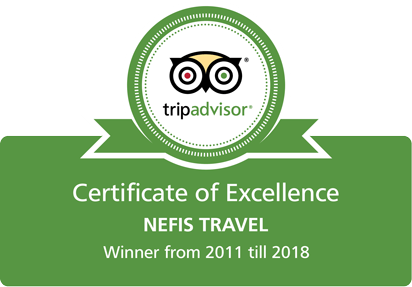 In August 2016 I went on the latest of many tours in the last few years with Nefis Travel. 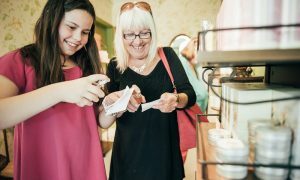 I tried out the tour Zante Secret Senses. 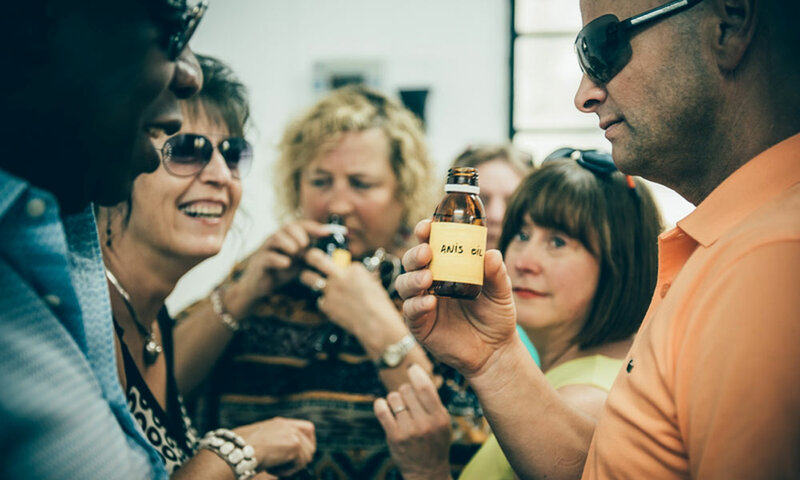 It was an evening tour which started with a visit to Lofos Strani to hear about the Greek National Anthem and to visit a local perfume manufacturer and learn about their use of natural local ingredients in the making of their perfumes. We then visited a vineyard for a tour and a visit to the beautiful family church, finishing off with some wine tasting. The evening concluded with a beautiful meal in a hidden gem of a restaurant which is lit up with magical lights amidst lemon trees. The food kept on coming throughout the evening and there was music and dancing which we were encouraged to join in. 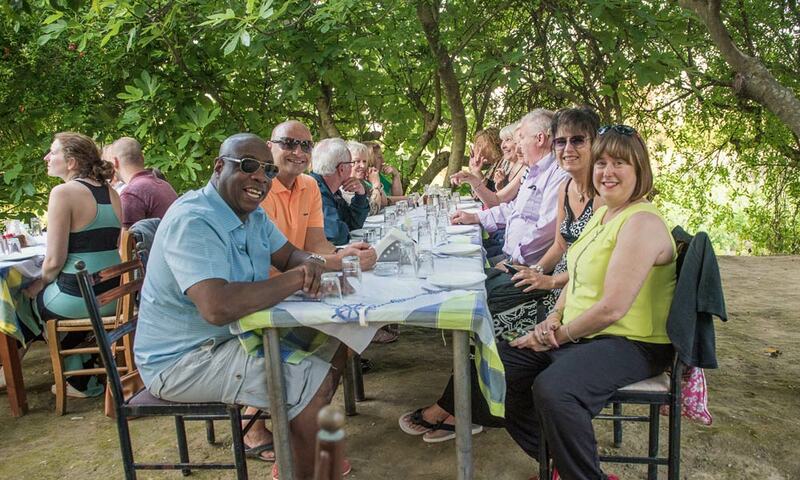 it was a small trip on a minibus and we were seated together in the restaurant so we could all get to know each other and exchange stories and have fun. It was a fantastic evening out and one of the highlights of my holiday. This was a lovely evening trip. It started in Tsilivi at about 6pm where we set off on a small minibus to the nearby historic location of Lofos Strani which the enthusiastic tour guide Jackie told us some very interesting facts about , this was followed by an informative trip to a local perfume manufacturers where we learnt about the traditional production methods and got to sample the flowers used it the processes and the products. 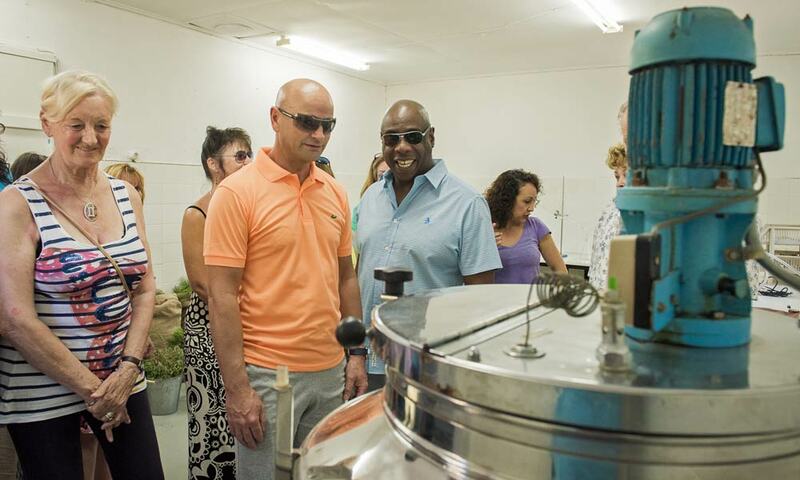 We then visited a vineyard for a tour and some wine tasting which was a lot of fun. Afterwards we went to a beautiful tavern set amongst trees and lit up with beautiful lights. 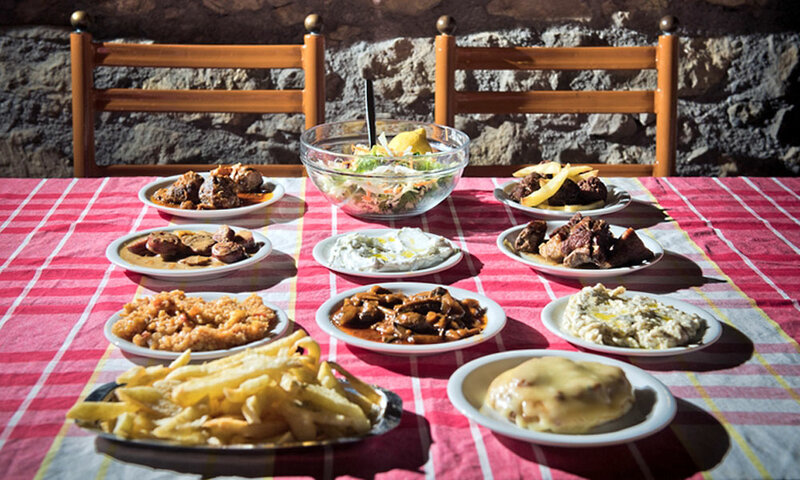 The food came in the constant stream of local delicacies in meze fashion . It was plentiful and delicious and the local wine went down very well. 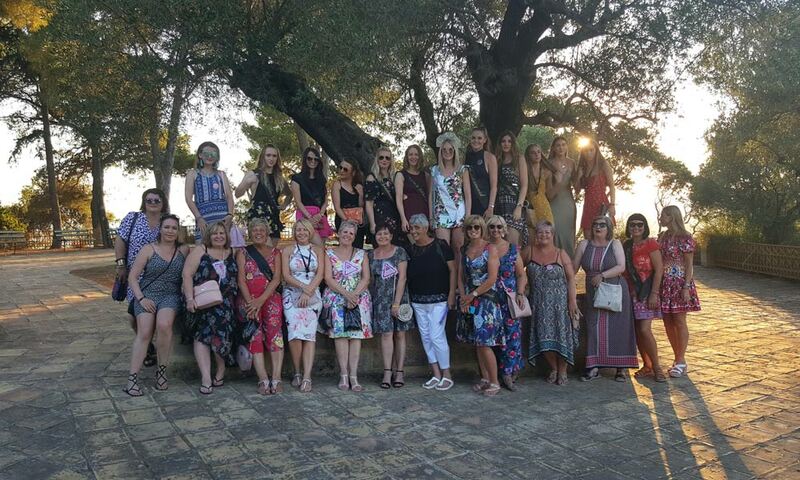 It was lovely to travel in a small group like that as everyone socialised with each other and it was great to get to find out about fellow holiday makers and their stories. There was also musical entertainment with singing and dancing before the short bus journey back to tsilivi. A fantastic evening trip which I would highly recommend.